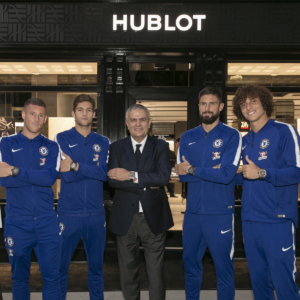 The moment also marked the extension of the Hublot partnership with Chelsea FC for another three years – firmly establishing Hublot as the watch brand who loves football! 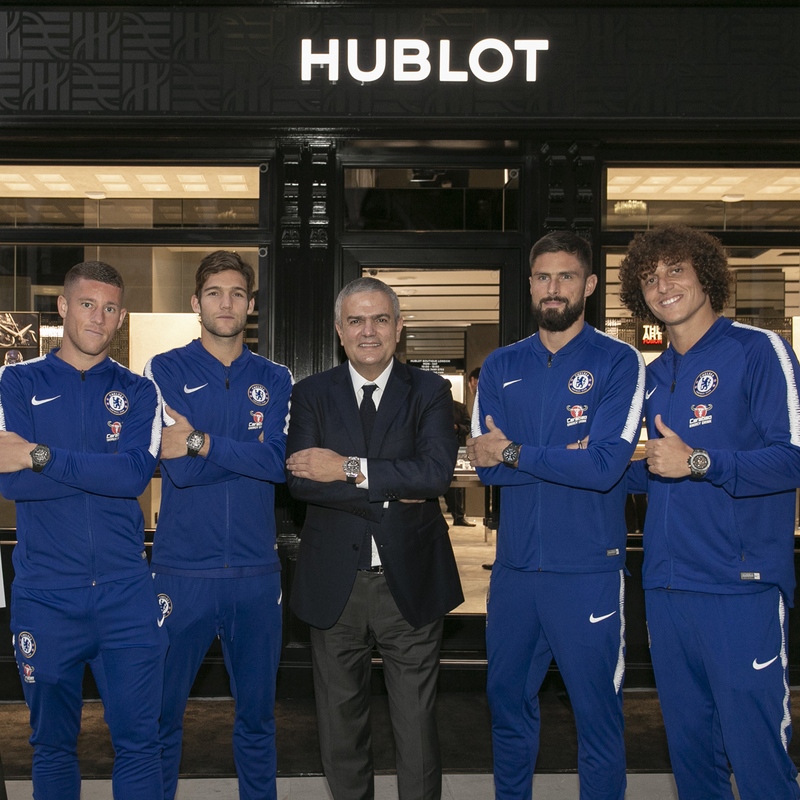 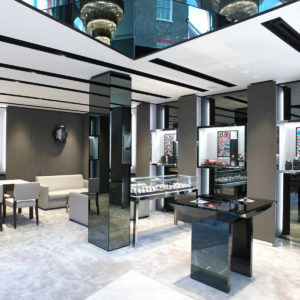 During the ribbon Cutting, Chelsea FC players presented Ricardo Guadalupe with their official jersey, with the number 92 on the back, a reference to the London Flagship boutique being the 92nd opening for the brand. 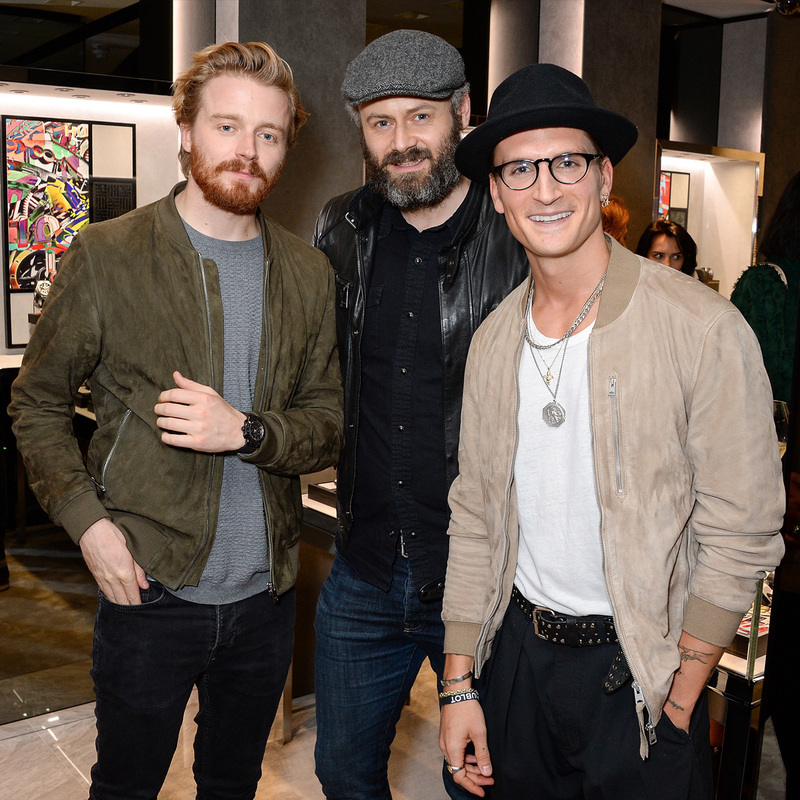 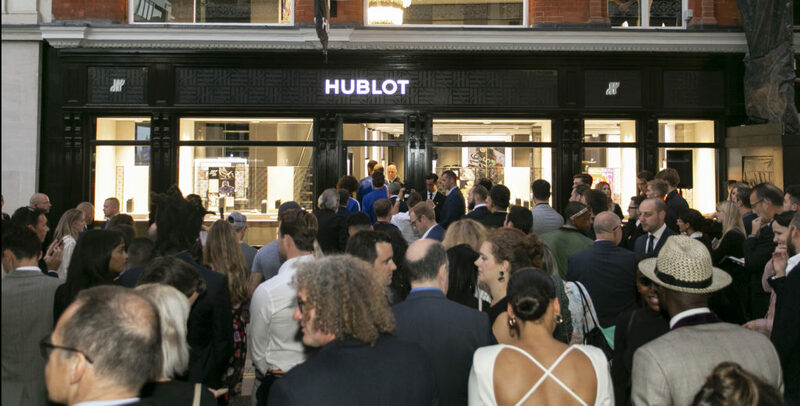 Chelsea FC also presented an illustrated map that marks the route from Chelsea FC’s, Stamford Bridge stadium to the Hublot Flagship boutique on Bond Street, signed that evening by the players.